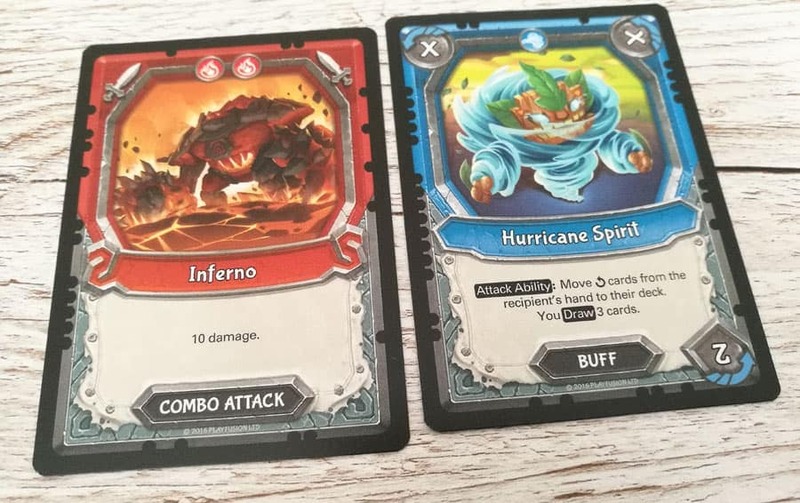 Lightseekers Awakening Tyrax Starter Pack and Lightseekers Storm Starter Deck Review. I never cease to be amazed by the technical advancements these days when it comes to games and toys for children AND I don’t even care that saying this makes me sound really old. 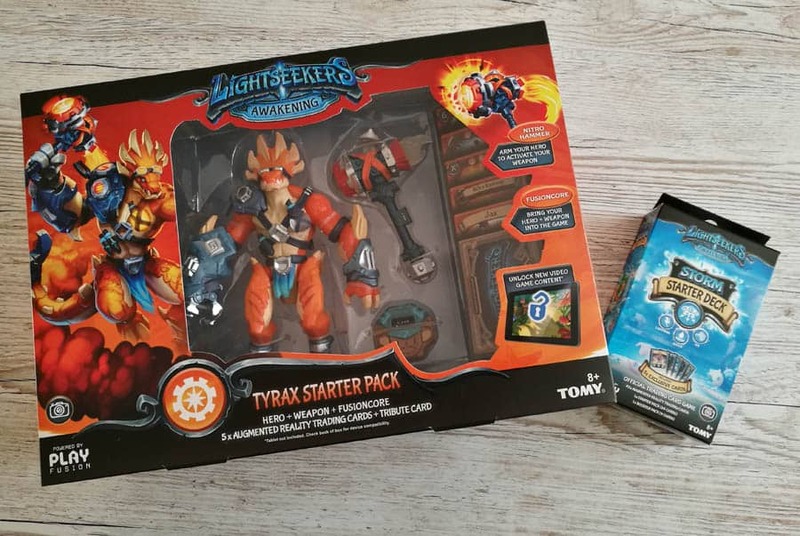 We were recently sent a Lightseekers Awakening Tyrax starter pack and an additional Lightseekers Storm starter deck to review. 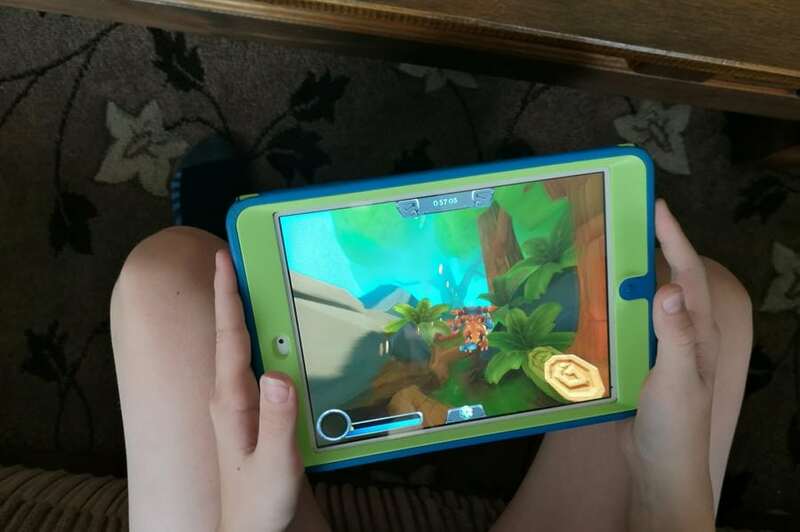 We hadn’t actually heard of Lightseekers before, but as soon as the boys downloaded the game onto their phones and tablets they were hooked! We did find though that their older iPad and iPhone didn’t allow all of the games and action that my newer Huawei P9 phone did, although they can still do a lot on their own devices, they are currently stealing my phone at every opportunity. They couldn’t connect Jax the action figure to their devices, so I guess he’s mine now – *insert evil mean Mum laugh*. 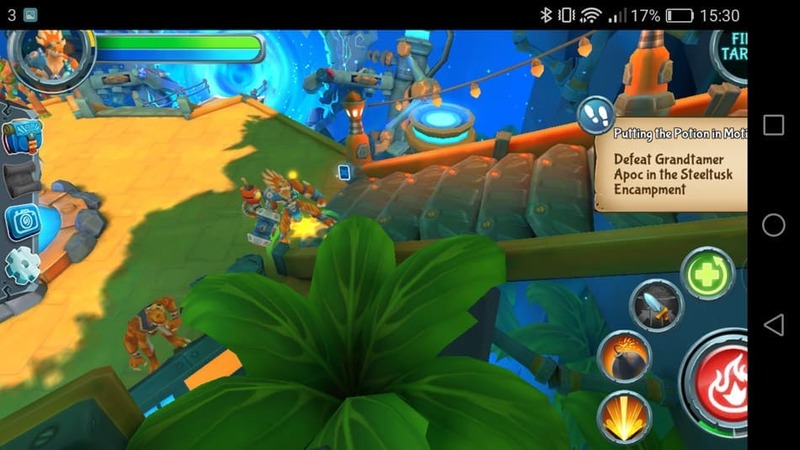 If Lightseekers is also new to you, then basically it is a free game that you can download and then can also buy characters in action figure form to go with it and cards and more to enhance the game. If you watch the video below you can see exactly what Lightseekers is like. It is as good as it sounds and I’m finding I’m playing it as much as the boys are ha! 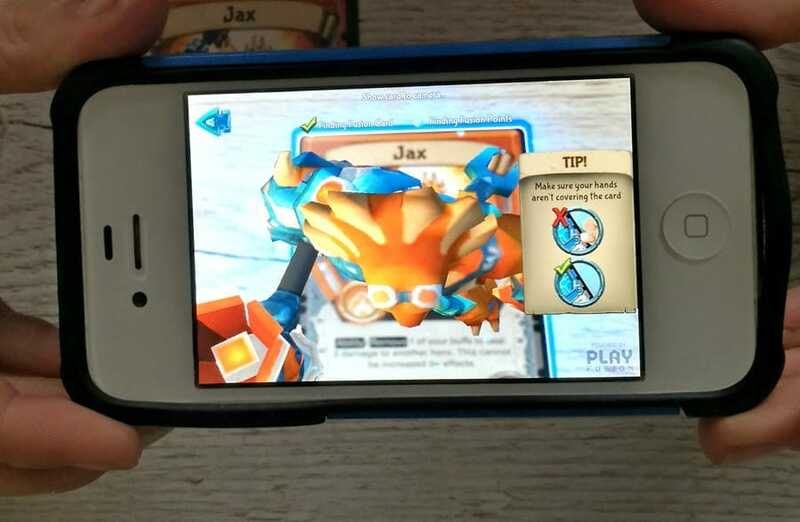 Jax the action figure (Smart Figure) is brilliant, you connect him to the device you’re using via Bluetooth and he lights up and talks to you during the game. If you are anything like me then occasionally when Jax suddenly speaks, such as when he yells for a medic when he’s fighting and losing health, he will scare the life out of you. Like me you may also think he’s a teeny bit rude for snoring when you pause playing for too long. Obviously he’s just going into sleep mode really though. 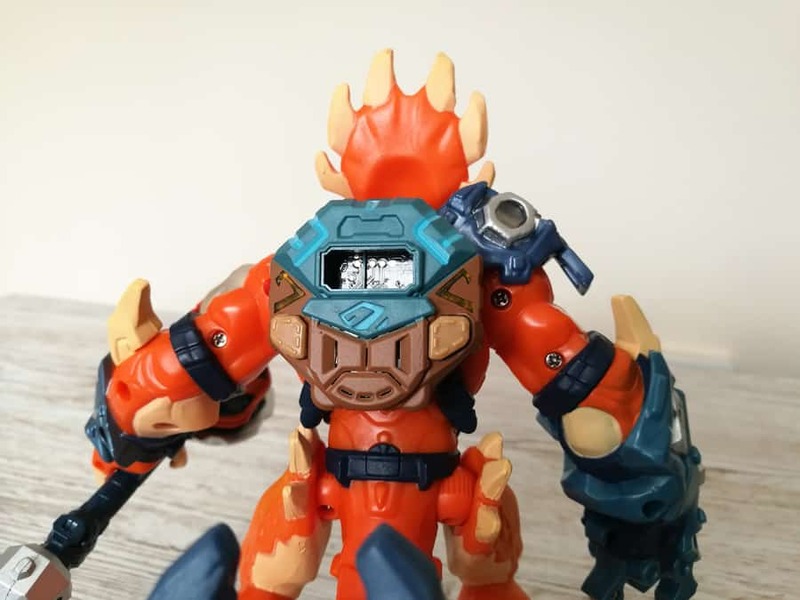 Jax is powered by his FusionCore which is the Octagon shaped object on his back in the photo below. This is removable and needs to be charged, handily it has a USB charger and it charges really quickly considering it lasts for quite a long time. I love that he doesn’t need batteries! All of the clear looking bits you can see on Jax light up during gameplay and when he’s talking to you, just to add to the fun. 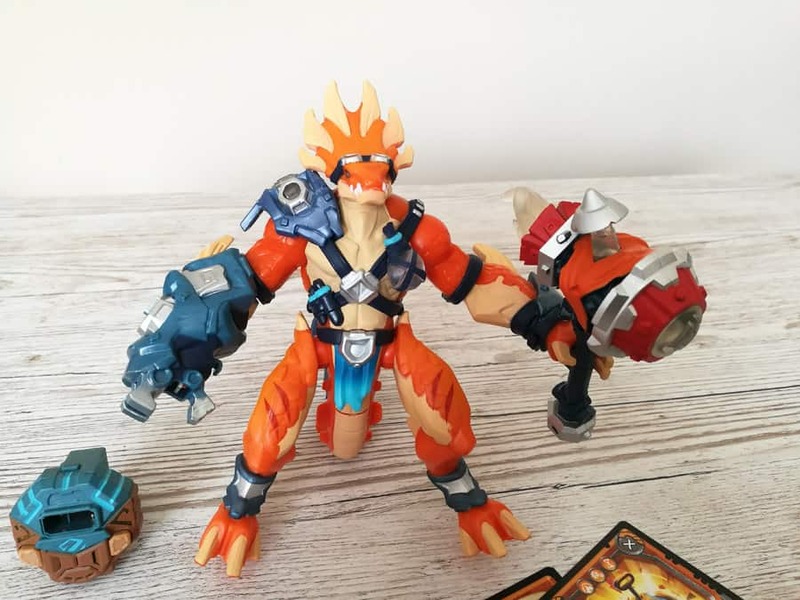 I actually quite like Jax just on his own and I can image lots of children would enjoy playing with him just normally as well as using him for the games! He speaks when you press the right-hand button on the back of the FusionCore even when not connected via bluetooth. The left-hand button makes smashing noises and lights up his Nitro Hammer and also vibrates. When playing the games you either tap with your finger, move your device around to move your character on the screen or use the action figure himself to move around if you have a flight pack – though it seems to work without to a certain degree! There are clear instructions as you go as to which you need to do. Also when you need to go and speak to a specific character or do a certain action in a different location, the instruction pops up with an image of footsteps. You can click the footsteps and Jax will walk to where you need to be. This is so handy when you first start playing and have no idea who the characters are by name or where anything is. There are so many mini missions and games to do. You can also buy card starter packs like the one below and play an off-screen card game as well as using cards in the actual game. 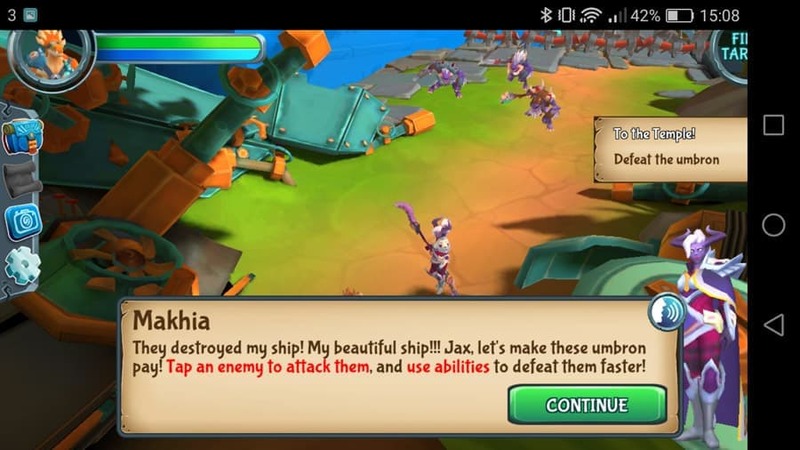 We did receive cards with Jax as well and you can buy more cards to add extra elements to your game on your device as well and accessories such as extra weapons for your Smart Figures. 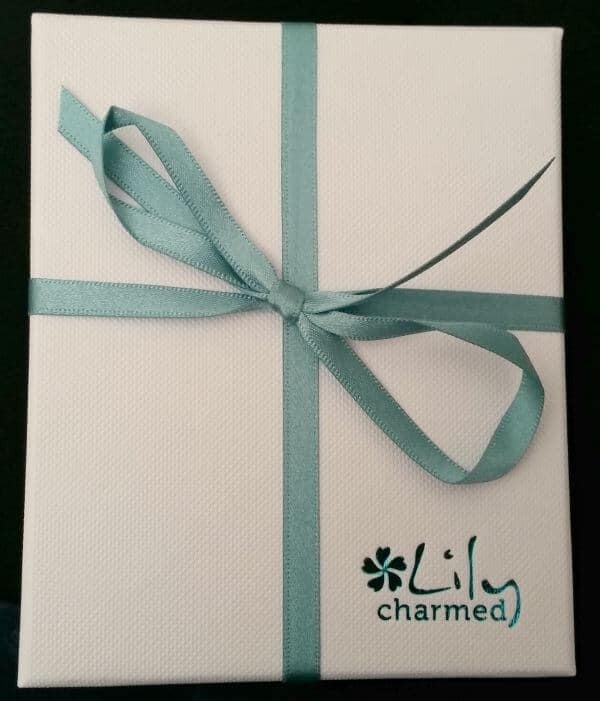 Some of the cards ‘come alive’ when you hover over them with your phone or tablet as well. 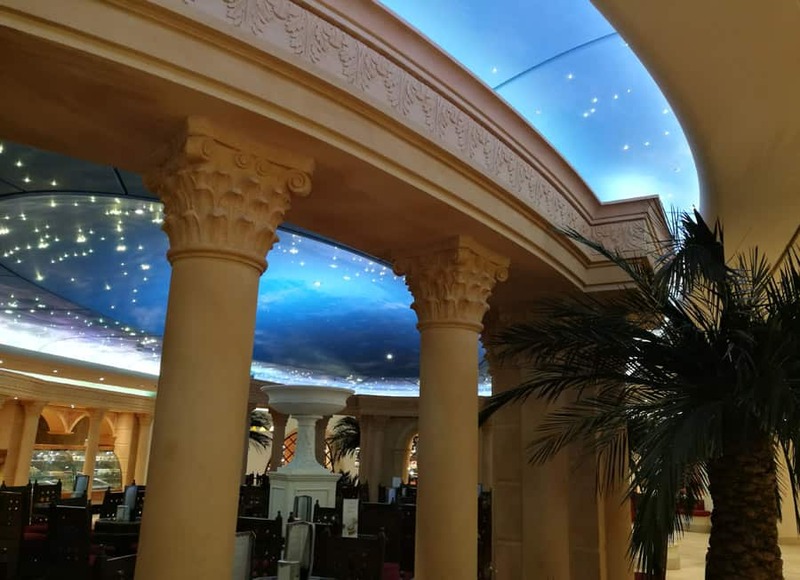 It was hard to take a photo of, it is way more impressive than it looks below. I think I may make a YouTube video soon to show off just how good Lightseekers is and what it can do. 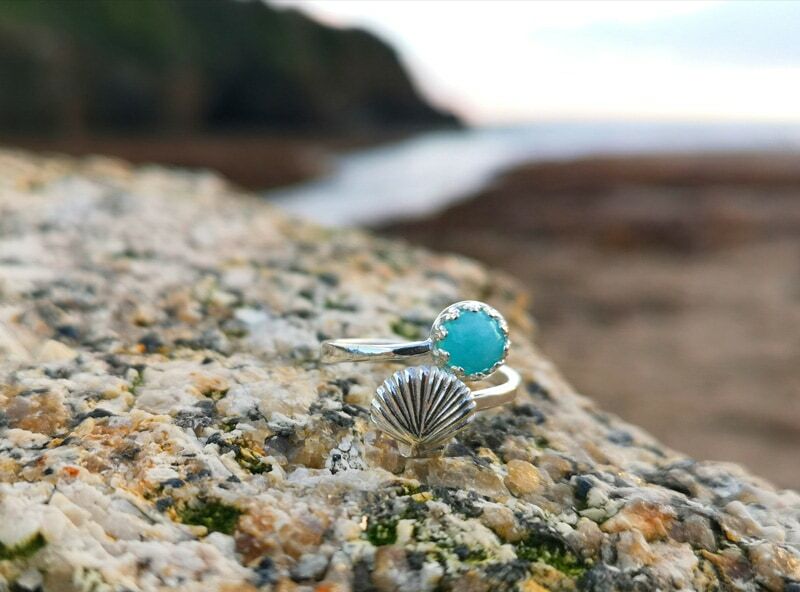 Jax isn’t the only Smart Figure that you can buy, the Mari starter pack is also available to buy and there will be new figures appearing over time as well. 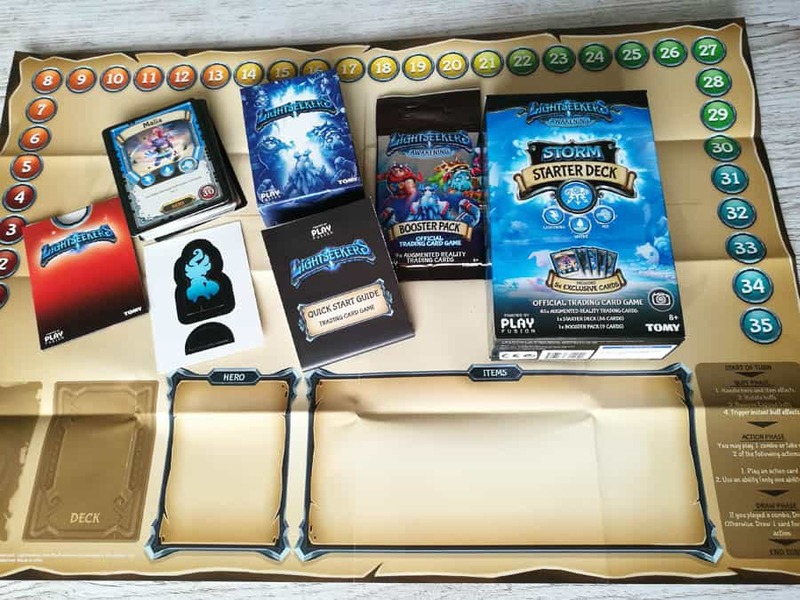 The only teeny negative thing that I can say about the Lightseekers bits that we were sent, is that it’s shame that not everything is completely compatible with older devices, but I can understand why since it is so new. Once the boys’ devices have another update maybe this will change, though they are nagging me for new phones anyway! Other than that one tiny thing we love the whole concept and we really enjoy playing it. 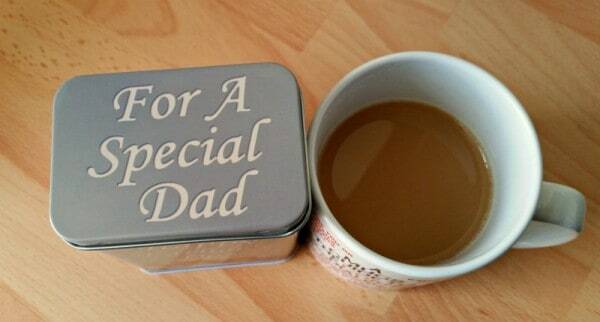 I can see this appealing to all sorts of ages and I can imagine it will be a sought after gift this Christmas as well! It really is just so clever, though pretty noisy too as Jax does like to chat ha! If you love the look of this, you can find the Lightseekers starter packs and more on Amazon, Toys R Us and Gameseeker. You can also check out the special Lightseekers website for more information and details on how to download the game yourself.